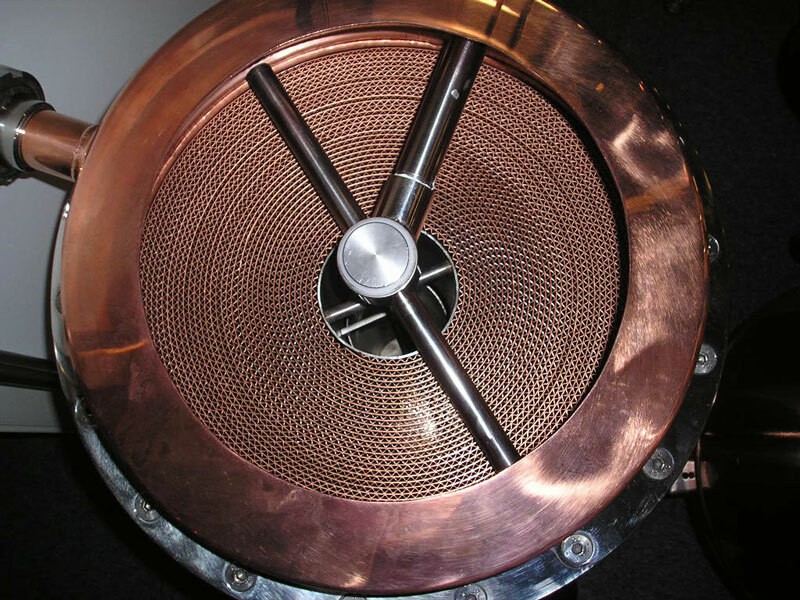 The purest copper effectively binds cyanide and ethyl carbamate thanks to our slat technology and the associated surface area increase, and guarantees permanent prescribed limit values. Holstein slot technology contributes demonstrably to improved quality of the distillate. 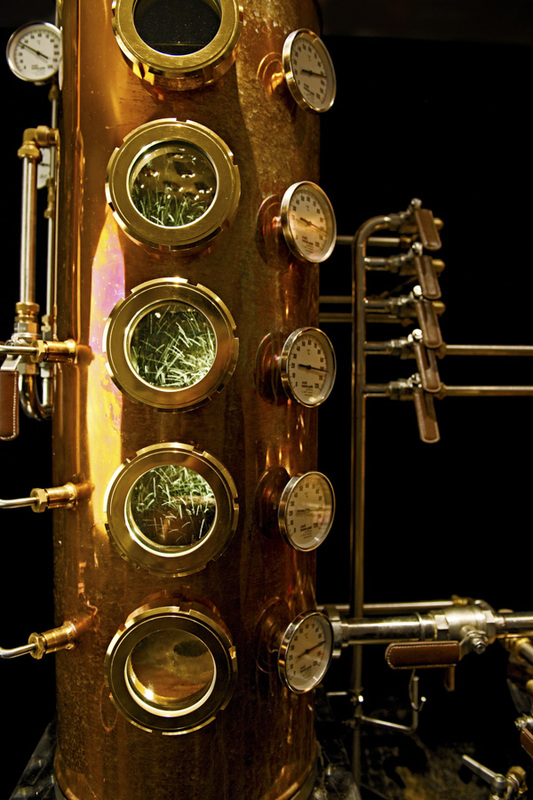 Distillates that are produced with our catalyst often get the best results in blind tastings. Furthermore, sensory and scientific tests at the University of Hohenheim showed clear qualitative advantages. 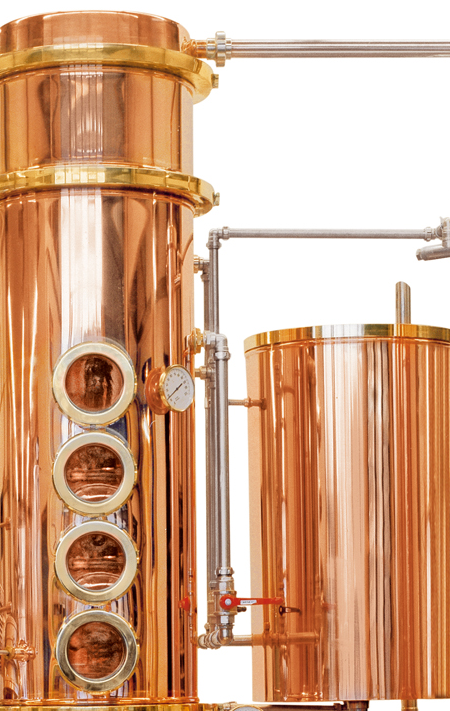 Thanks to the vertically designed slot catalyst the distillation process runs without any pressure, creating good flow ratios and maximum effectiveness. Holstein catalyst technology thereby guarantees the reduction of undesired acids, cyanides and ethyl carbamate values below legal limit values. The efficiency factor of the cyanide separator (catalyst) is tested with a cyanide test.